Bruce Hampton (born Gustav Valentine Berglund III, April 30, 1947) is a surrealist American musician. In the late 1960s he was a founding member of Atlanta, Georgia’s avant-garde Hampton Grease Band. 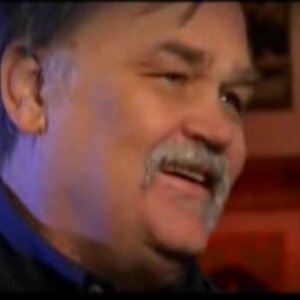 Adopting the moniker Colonel Bruce Hampton, Retired, and sometimes playing a sort of dwarf guitar called a “chazoid”, he later formed several other bands. Some of those band names include The Late Bronze Age, The Aquarium Rescue Unit, The Fiji Mariners, The Codetalkers, The Quark Alliance, Pharaoh Gummitt, and MADRID EXPRESS...with which he will perform this evening.